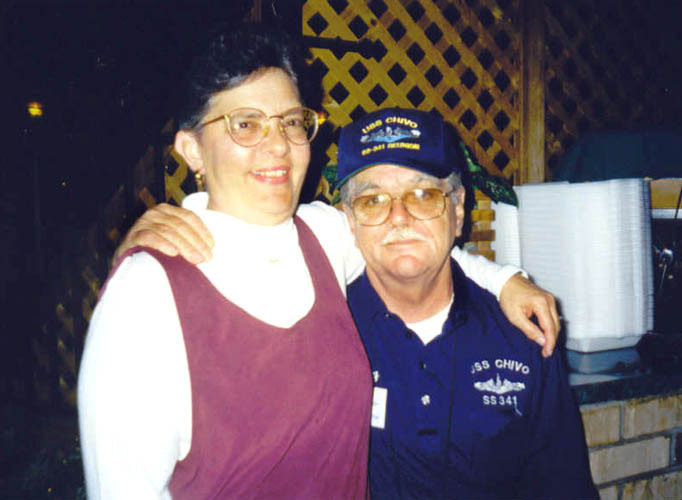 Reunion 2001 - Donna and Gerald Smith 65-66 (Brooks) (r01b0522). 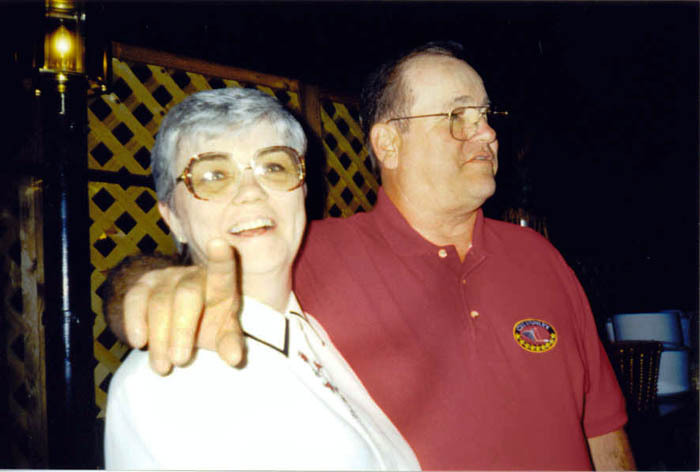 Reunion 2001 - Joan & Bob Rourk (64-66) (Brooks) (r01b0535). 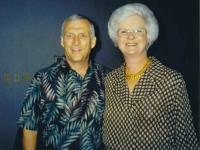 Reunion 2001 - Richard & Lorraine Kala (64-66) (Brooks) (r01b0550). 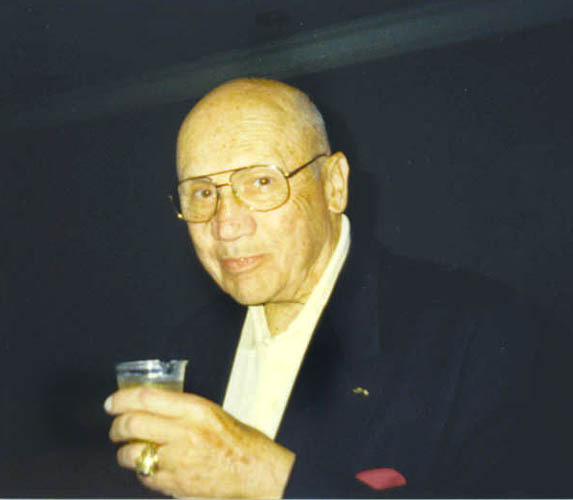 Reunion 2001 - Send the names to Stan (Brooks) (r01b0555). 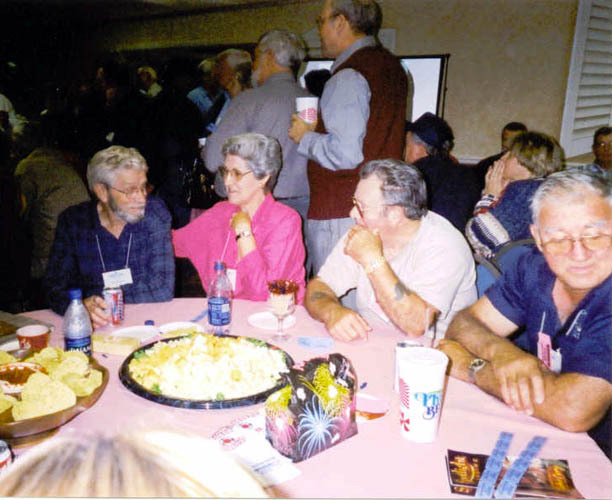 Reunion 2001 - Richard and Jo Ann Nixon, ?, ?, (Brooks) (r01b0565). 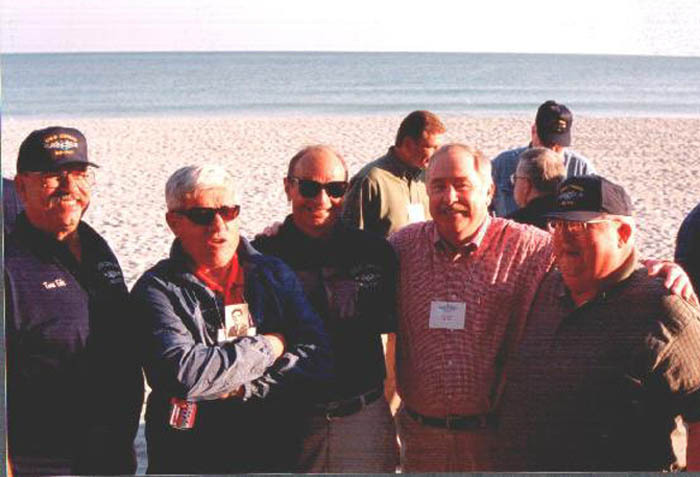 Reunion 2001 - (L to R) Tom Ede (62-63), "Bloodhound Bill" Rader (62-63), Ken Ziegler (62-64), Dan Cobb (62-64), and Larry Curtis (61-63) hit the beach in Myrtle Beach (Strickland) (r01s0275). 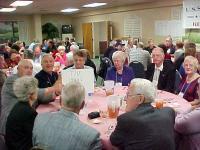 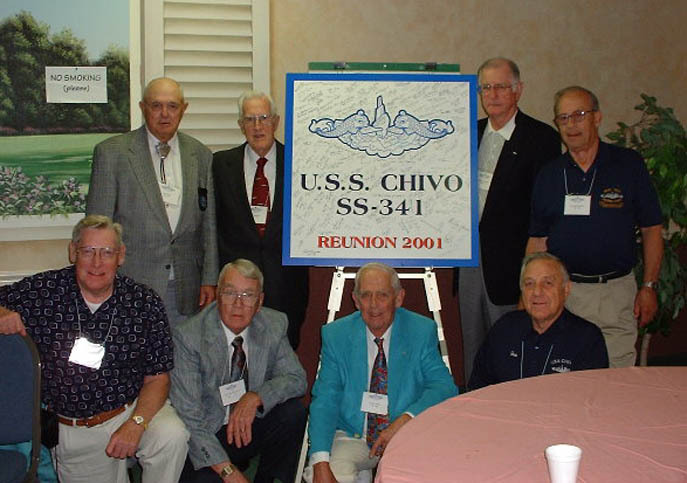 Reunion 2001 - The 40's crew filled After Battery table #15 (Stoops) (r01s0291). 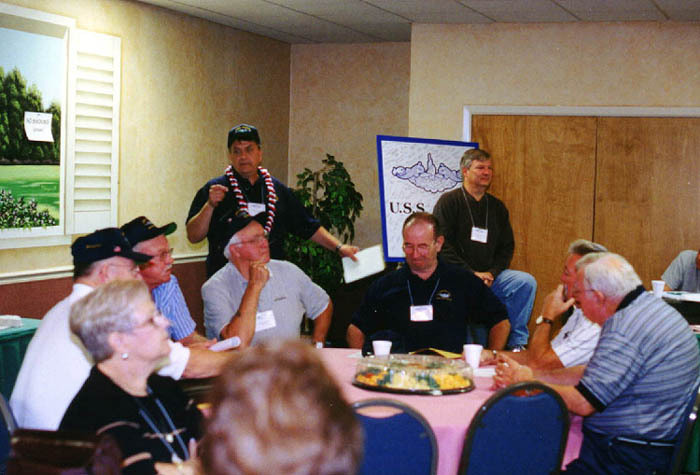 Reunion 2001 - Stan Pollard (with the lei) and David Grey (also standing) explain the rules for proper reunion behavior. 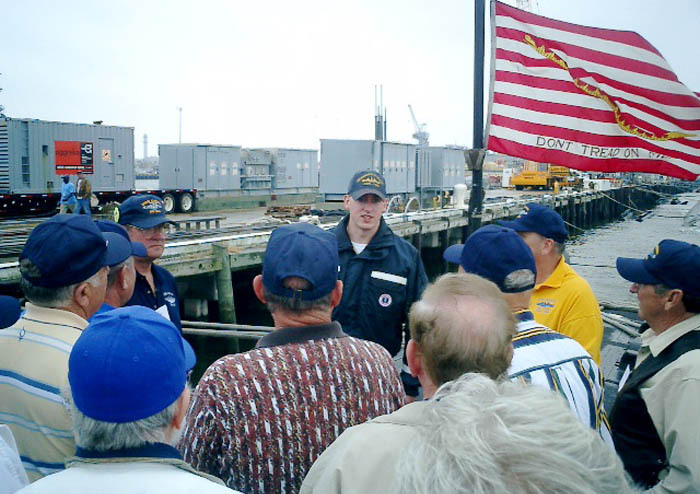 You can see how closely the crew paid attention (Strickland) (r01s0463). 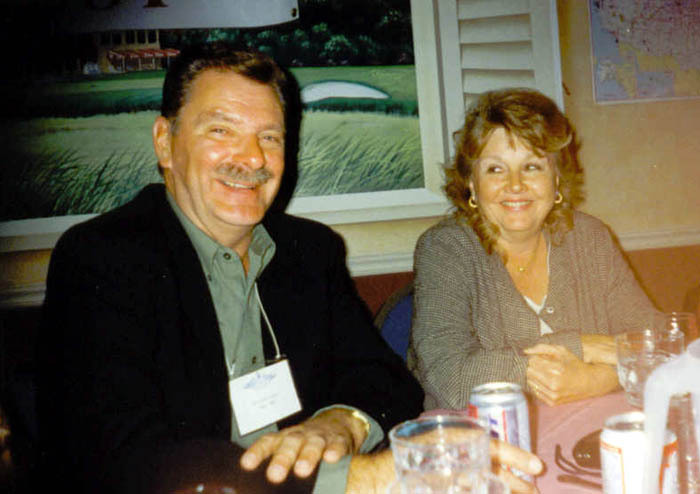 Reunion 2001 - The 70's gang (Taylor) (r01t0277). 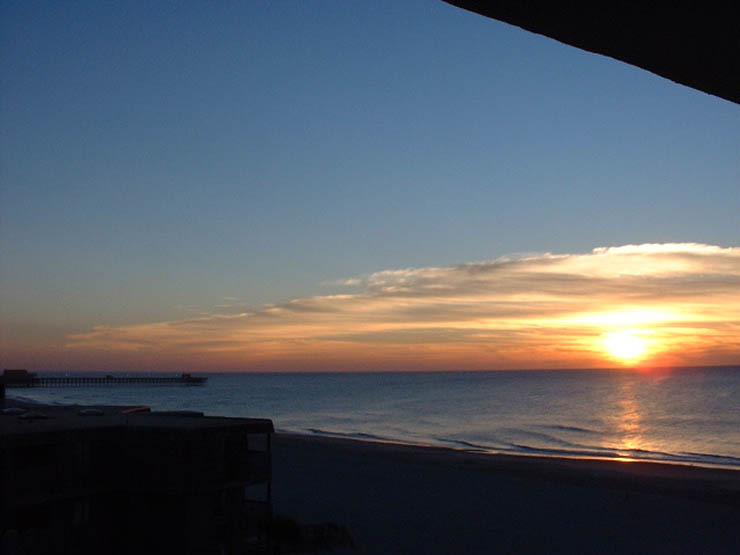 Reunion 2001 - Even the sunsets were beautiful (Whitney) (r01w0282). 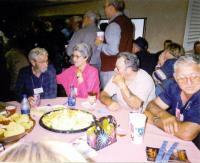 Reunion 2001 - (L to R) (back row) Bill Reitz (45-47), Prime Guerin (45-46), Sherman Creson (48-49), and unknown. 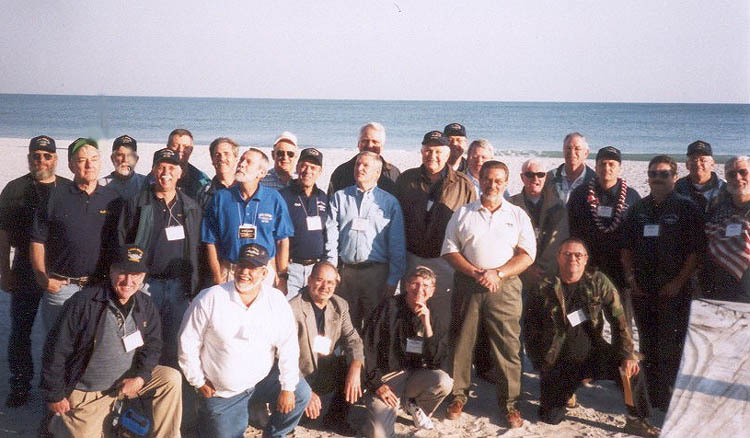 (Front row far right is Gino D'Angelo (47-49) others unknown - send the names to Stan (Whitney) (r01w0288). 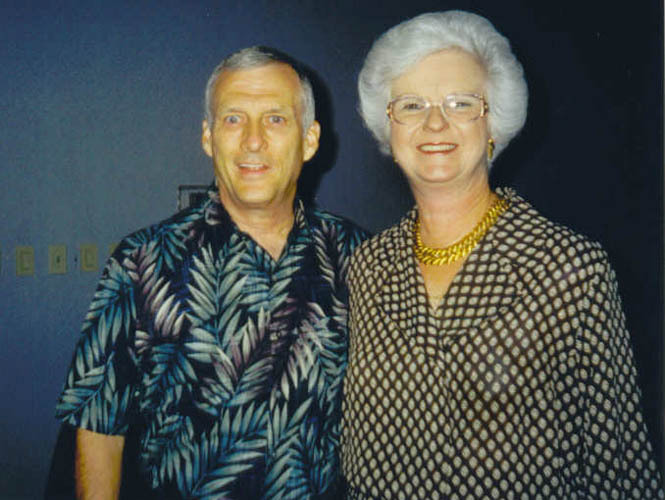 2002 - George "Bart" and Lynn Lockwood 61-63 at the Chasn mini-reunion for the 60's crew (Brooks) (r02b0524). 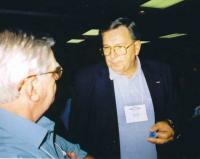 60's Mini-Reunion - Chasn 2002 - Send the names to Stan (Brooks) (r02b0529). 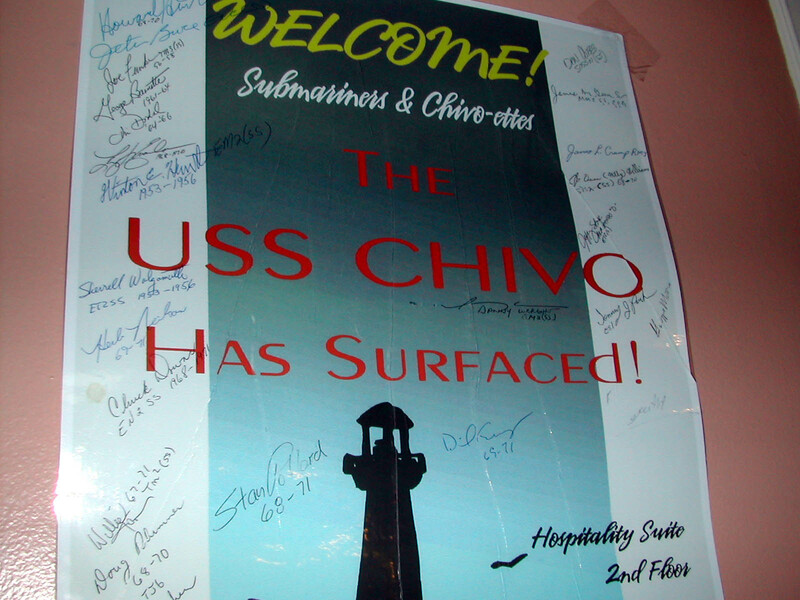 Reunion 2003 - The "Lucky 25" check on board the USS Minneapolis-St. Paul (SSN 708) for a tour. I hate to tell you, but the young kid in a ball cap facing the camera is the Duty Officer (Dean) (r03d0719). 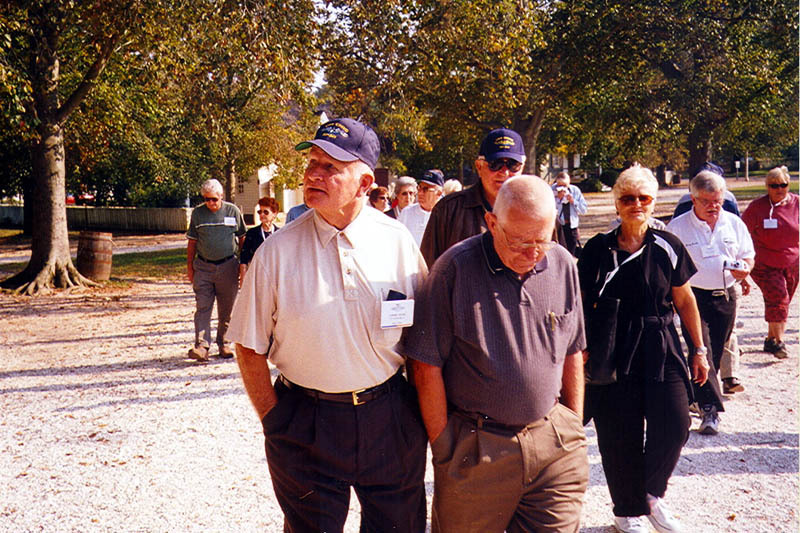 Reunion 2003 - (L to R) Dan Doar and Rey Plourd on the Williamsburg tour during our reunion in 2003 (Hedum) (r03h1085). 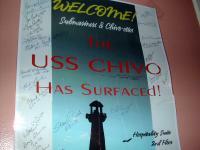 Reunion 2003 - Signed poster from CHIVO first "working party" in 2000 (McAleer) (r03m0692). 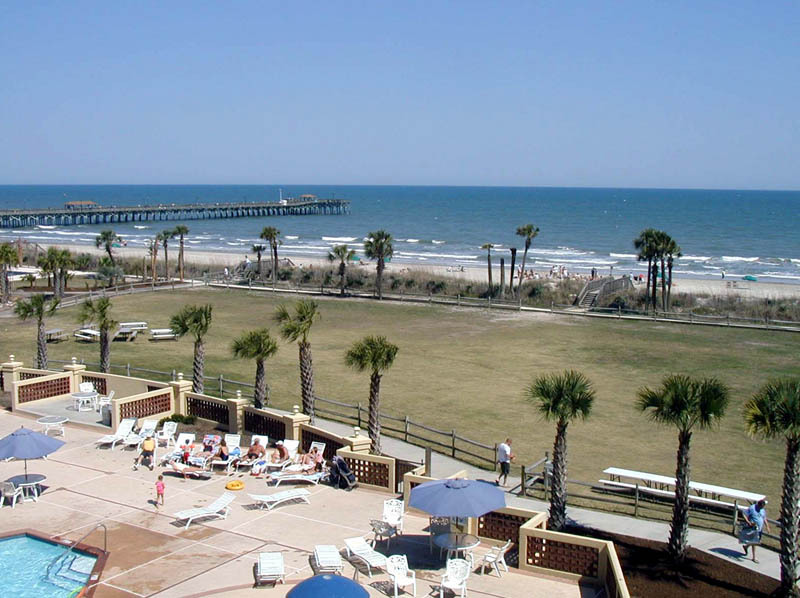 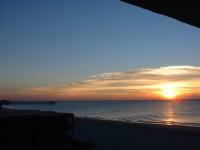 2005 Reunion - View from the Springmaid Beach Resort hotel (Pollard) (r05p0781). 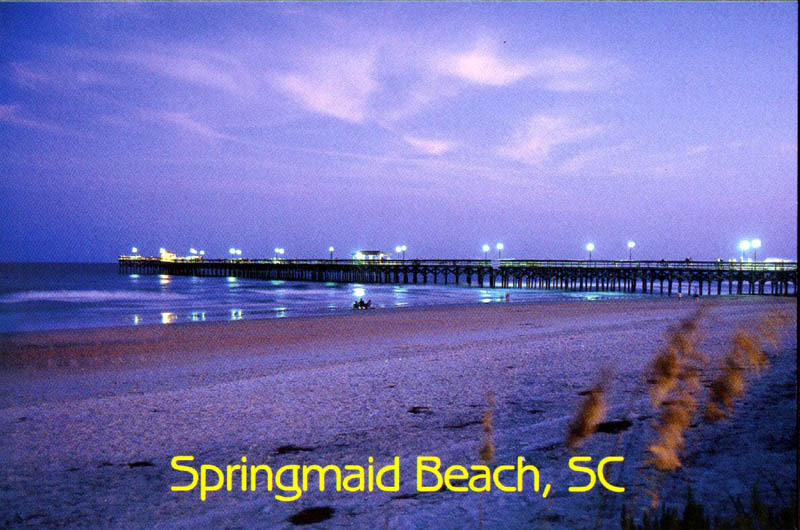 Reunion 2005 - Springmaid Beach pier in the evening (Pollard) (r05p0792).